Filmsbyben releases 'STUDIO B' test film with CMPR models. 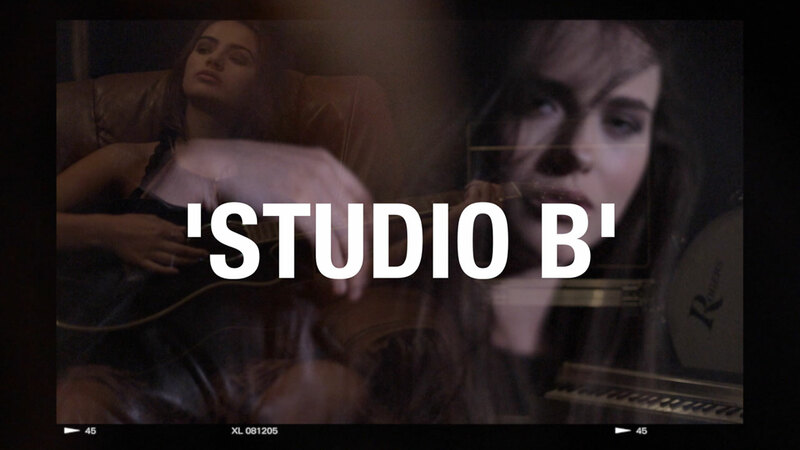 ‘Studio B’ is a creative collaboration between CMPR, Filmsbyben, ColletteCreative and Oonagh Boman. Set in Hill House Recording Studios in the Craigantlet Hills ‘Studio B’ is a test film using a ‘behind the scenes / to camera’ style that combines music, fashion, photography, location and video. Filmsbyben were responsible for the creative direction and videography of the shoot, ColletteCreative on photography, CMPR models were used and Oonagh Boman school of make up provided make up artists. But why do a test film?… Well we wanted to prove it could be done and we strongly feel the future of fashion, events, campaigns, product launches and pretty much every business sector lies with the creative use of both video and photography.